Hon. 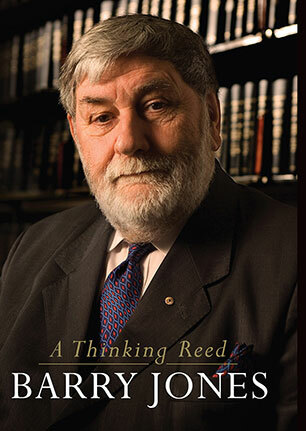 Dr Barry Jones is a writer, broadcaster and former Labor member of both the Victorian and Federal parliaments. Australia's longest serving Science Minister (1983-90), he served as National President of the Australian Labor Party from 1992 to 2000 and again in 2005-06. He is the only person to have been elected as a Fellow of all four Australian learned academies: Technological Sciences and Engineering in 1992, the Humanities in 1993, Science in 1996 and Social Sciences in 2003. He was also a member of the Executive Board of UNESCO in Paris (1991-95), Vice-President of the World Heritage Committee (1995-96) and a consultant for the OECD. Foundation Chair of the Australian Film, Television and Radio School, a board member of CARE Australia for 20 years, for a decade he chaired both the Port Arthur Historic Site and Vision2020Australia. He was awarded an AC in 2014. 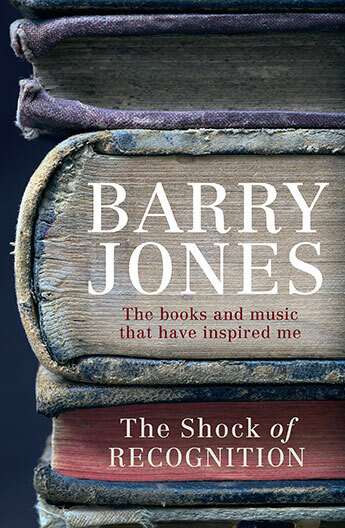 With all his generosity, Barry Jones shares his love of the great literature and music of the world. The life of an Australian polymath, a passionate advocate for Australia, a politician held in great affection by all sides of politics.